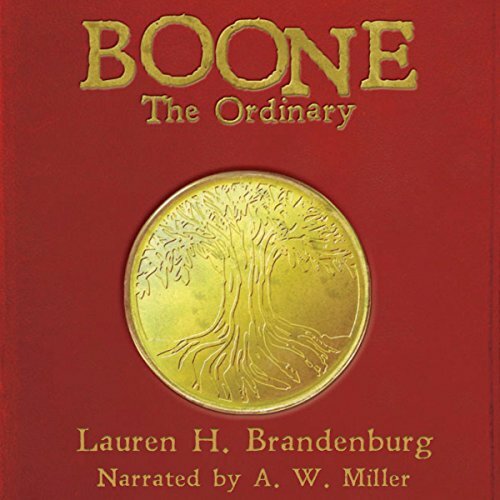 Showing results by author "Lauren H. Brandenburg"
Boone Tackett is okay with ordinary. He has eaten at the same restaurant, had the same friends and attended the same church for as long as he could remember. When a most out of the ordinary daydream takes him into the reality of a small town legend, he is faced with a quest for truth that forces him to question the life he has always known. With his childhood friends Case and Wayne, along with the new girl Noel Peterson, Boone finds himself using hidden symbols to unearth a secret from long ago.